Newsletters have been proven to be an effective marketing tool. They are seen as a way of forming a relationship with customers and staff. They provide a service supplying timely information on a regular basis. 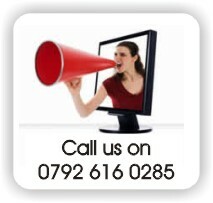 PSC create news with your customers in mind. Let them know who you are and what you are all about in a friendly accessible format. Newsletters can be a way of providing customers with interesting articles so they learn more about what you do. The more they know about you the more likely they are to buy from you. It is also a good way to further business development by building brand loyalty, conveying a sense of professionalism and subject expertise. Aimed at either your own staff or external customers, the newsletter is an effective form of communication and can unite otherwise widely scattered user groups. You can circulate a newsletter as often as you like dependent on business activity. Build a sense of `team’ if your workers are wide spread. Increase staff morale by promoting a sense of `belonging’ to a company. 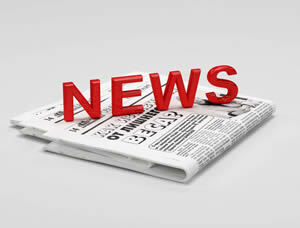 As well as business news, newsletters can also include articles on individual members of staff (promotions, training courses, customer feedback) as well as social activities; up-coming events; competitions; births; deaths and marriages….anything that you feel would be of interest! Want to know more about PSC Newsletters? Contact us for more information.